Dileep was later let off after more than two hours of questioning. 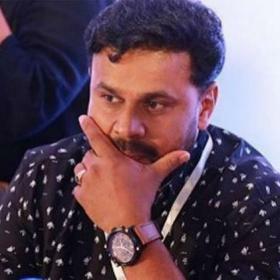 Kerala Actor Dileep, currently out on bail in the actress kidnap case, was called in for further questioning by the police probe team on Wednesday. He was later let off after more than two hours of questioning at the Aluva Police club. 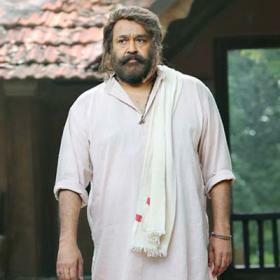 According to the police sources, the actor who secured bail last month after spending 85 days in jail, was called in to seek some clarifications on a medical certificate that he had produced before. Dileep was arrested on July 10 after the police probe team found clinching evidence to link him to the conspiracy part of the kidnap case. 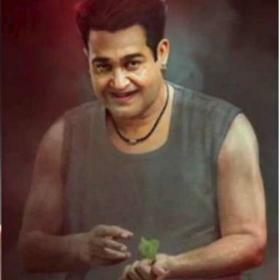 The abduction of the popular actress took place in February when she was on her way from Thrissur to Kochi. She was taken around in her vehicle forcibly and allegedly molested for about two hours before being dumped near an actor-director’s home. 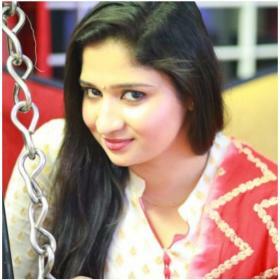 The key accused — Pulsar Suni and his accomplices involved in the actual abduction — were arrested a week later. 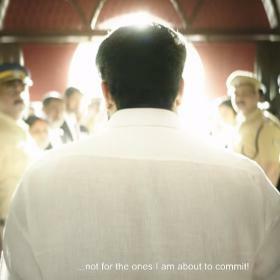 Incidentally, early this month, Dileep in a 12-page letter to the State Home Secretary sought a CBI probe into the entire case and contended that he has been framed.